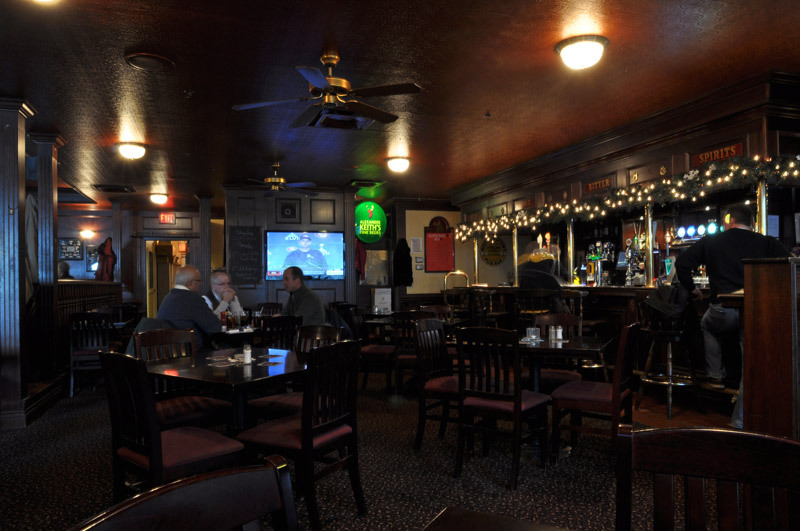 Our pub was established approximately 24 years ago with a nod in our name to the famous local golf course, Glen Abbey. The atmosphere you’ll find is that of a traditional English pub ~ a cozy, friendly place to enjoy comfort food with friends. We are best known for our wings and curries, however, you may opt to try one of the new items featured on our menu. 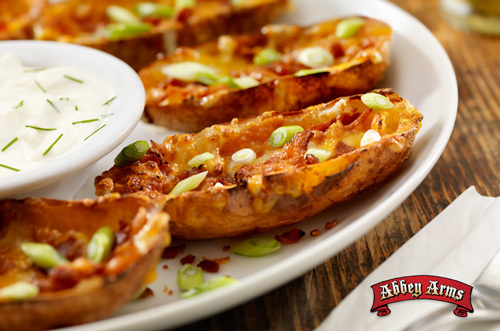 Visit us soon and Abbey Arms may come to be your favourite local pub. Pull up a seat to our friendly and comfortable bar for a casual night out or after work drink. 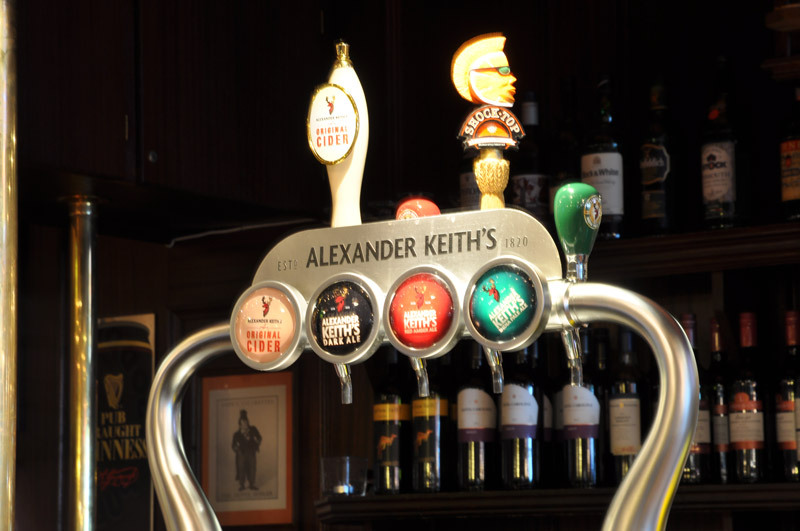 We offer more than 10 taps for draft and all of the expected offerings of a well stocked bar at an English pub. Enjoy our cozy, casual atomosphere for a night out with friends featuring live music. Or, during the day for lunch we offer many options in Share Plates, Salads, Burgers on our newly revised menu. Our dining room can accommodate groups for meetings or prepare food for your next event. We can guide you through menu choices and quantities to please all your guests. Call today for more information. Call Us To Book Your Next Reservation!